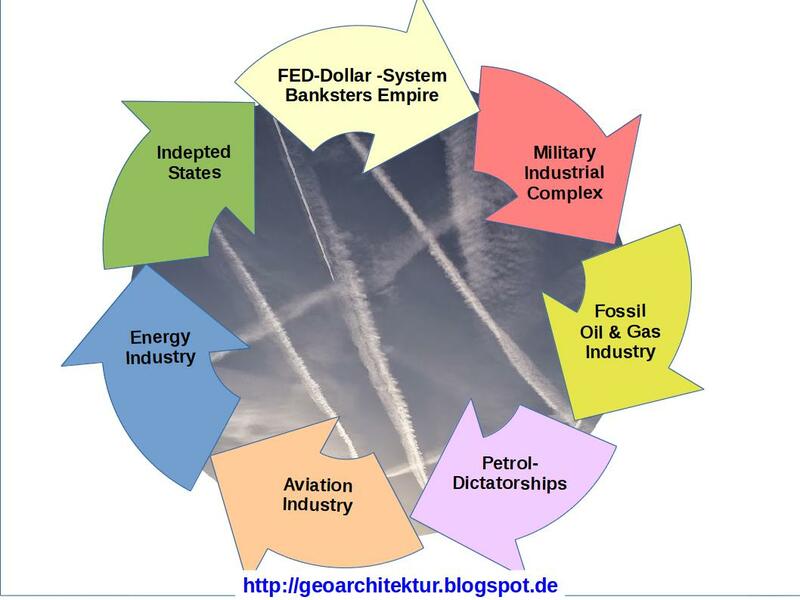 Geoarchitektur, Geoengineering: Know Your traitors, collaborators with the enemy! Know Your traitors, collaborators with the enemy! All men and/or women supporting, signing contracts for and propagating measures to stop Climatechange by fighting man made Globalwarming by only man made CO2 are conduction the worst kind of TREASON against the people of their nation, against the Freedom of Humanity, against the Nature, Fauna and Flora, all living creatures on this Earth! The 22.04.2016 will be recognized as day of TREASON by puppets of Oligarchy against Humanity, against their own personal interests, against their own children. It will be remembered as the DayOfShame! "The future is ours & the future is bright." Let's turn aspiration into action! Everything they tell is based on lies and the truth is always the opposite! No melting of arctic ice! No extinction of polar bears! Remember their ugly grinning faces, for the day You will walk over them! You have to punish them for breaking all current laws, national and international! 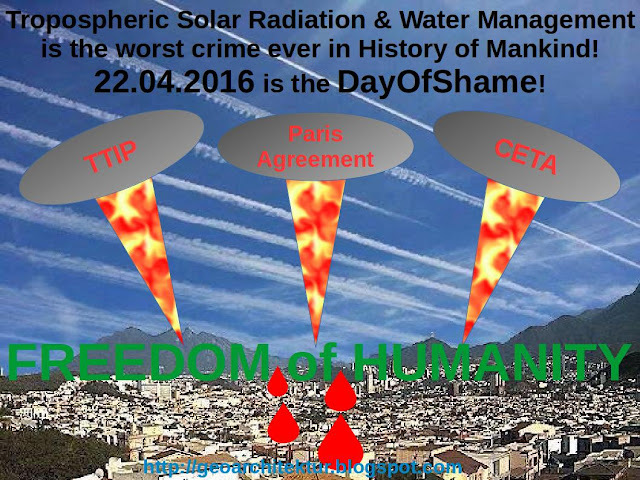 Which law would allow to endanger the health of all life under an industrially poisoned sky? Which law would allow to kill people, fauna and flora by floods, drought and sunlight deficiency? 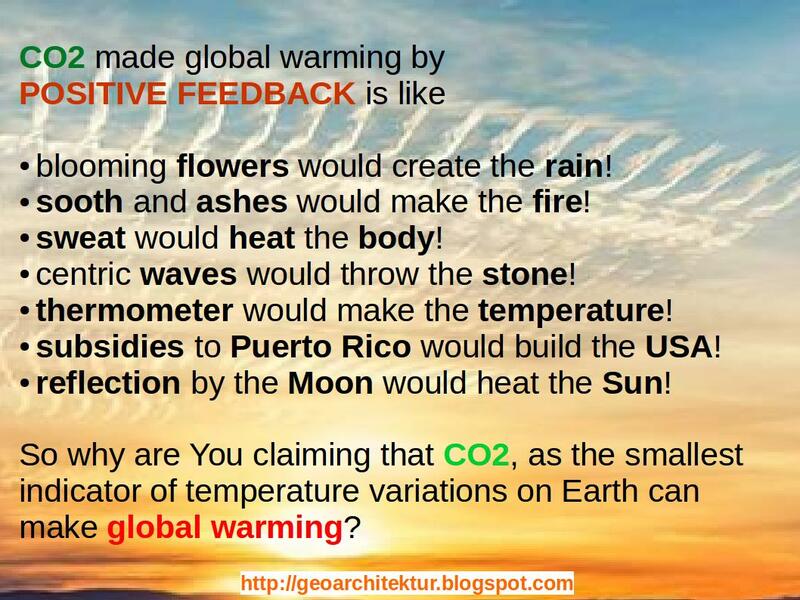 There is no man made Globalwarming by man made CO2 as CO2 is the result of warming, like the ash of burned coal. There is no magic of positive feedback! 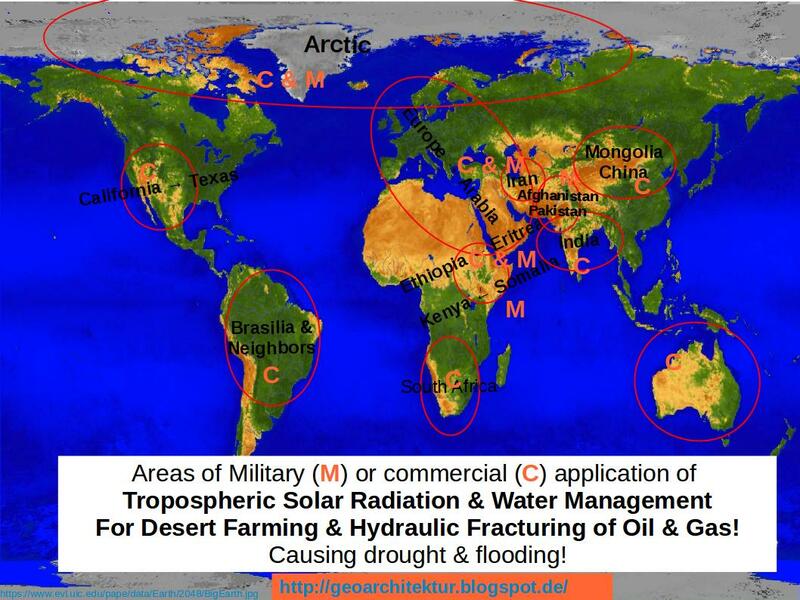 They prepare the legal ground for Tropospheric Solar Radiation and Water Management (TSRWM), which is already applied all over the world! 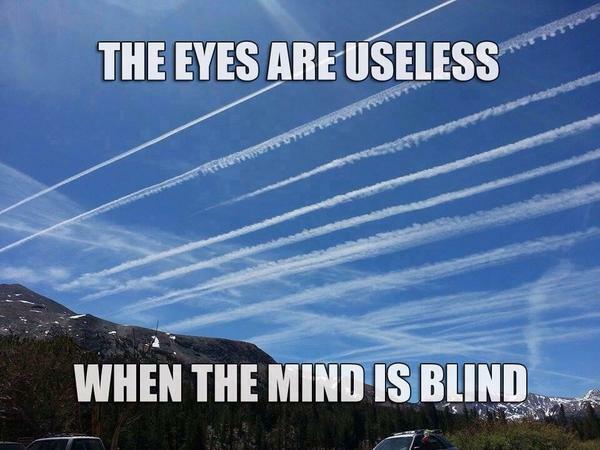 Their crime is marketed as Geoengineering by Stratospheric Solar Radiation Management, abbreviatable as SSRM or just SRM, to "fight Climatechange" or "save the Climate"! 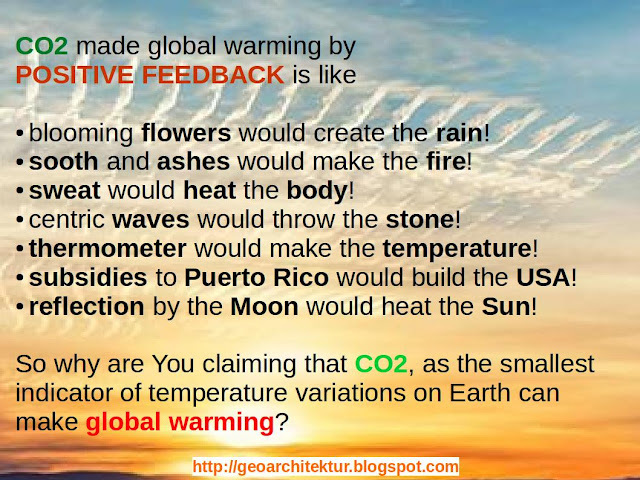 The word Stratospheric is used for distraction, as they always can say "Stratospheric SRM is just a proposal to save the climate, it is not applied"! This statement is practically true, because SRM is only done and it can only be done in the Troposphere, because the Troposphere is where all the Atmospheric Water can be found and any SRM is nothing else like seeding water with artificially blown aerotoxic fine dust! 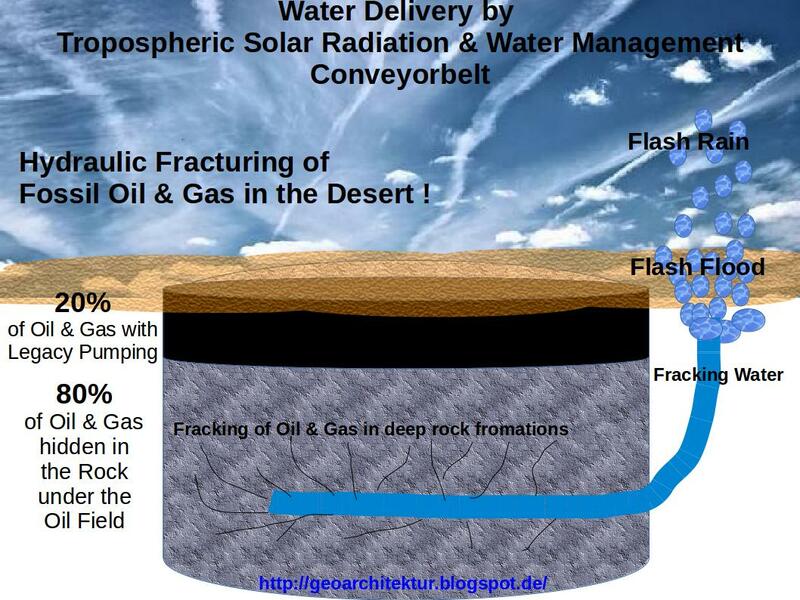 Tropospheric Water becomes by this method a manageable, ownable and tradeable taxable commodity like bottled water! The energy used to do that is mainly thermal heat by sunlight, which is consequently blocked by TSRWM! Geoengineering by TSRWM is ..
Not a single living creature can escape, when the criminals attack the sunlight we enjoy, the air to breath, water to drink, soil to make food. Look around, how many people have already to take VitimanD supplements, look at the dying forests! 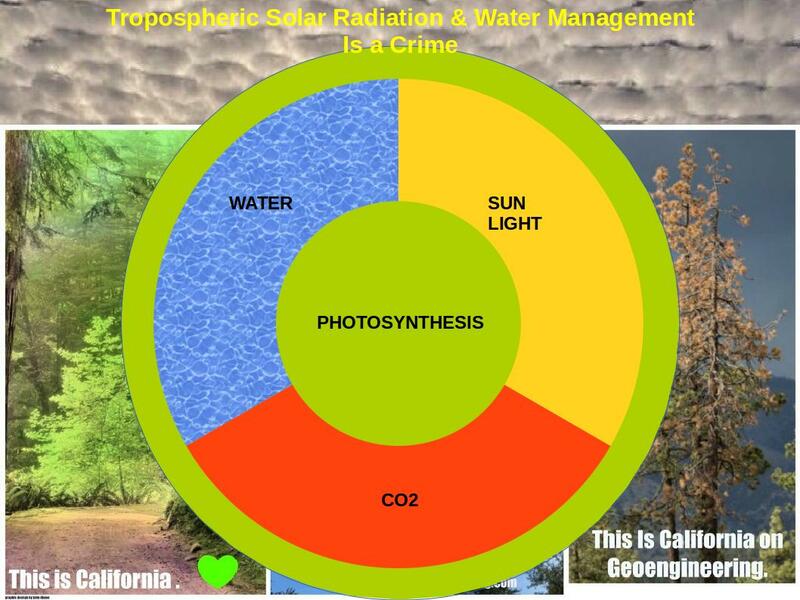 You can find every kind of crime in geoengineering by TSRWM! Every lie has a reason. The liar doesn't fake reality just for fun, but to cover a crime, e.g. theft, murder, fraud, abuse, profit! 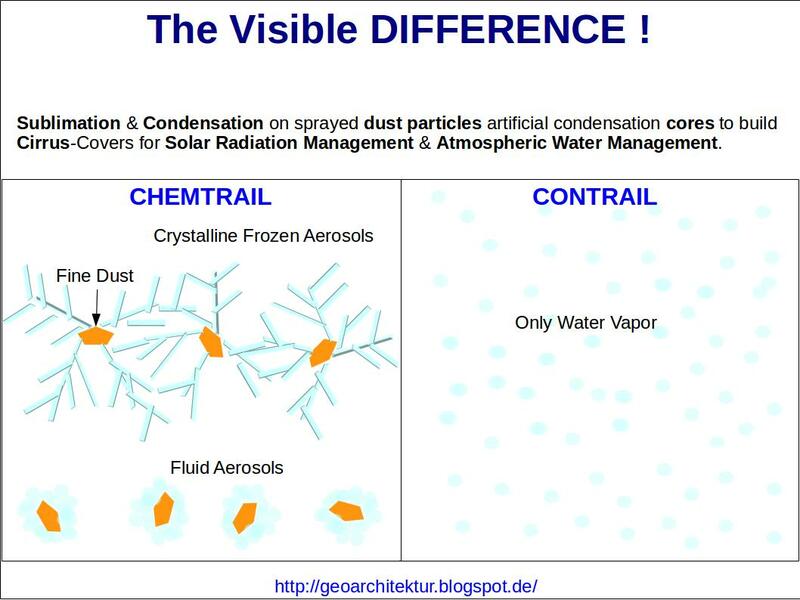 Just understand mechanism of SUBLIMATION, building of crystalline and fluid aerosols and how it can be used for Industrial Tropospheric Water Management! See the difference! Imagine the meaning of "Water Rights" under TSRWM! Know the Geoengineering Mafia Empire puppets, posing as Your intellectuals!